New Japan Pro Wrestling has revealed four huge names will be present when the G1 Climax 29 tournament kicks off in Dallas, Texas on July 6th. 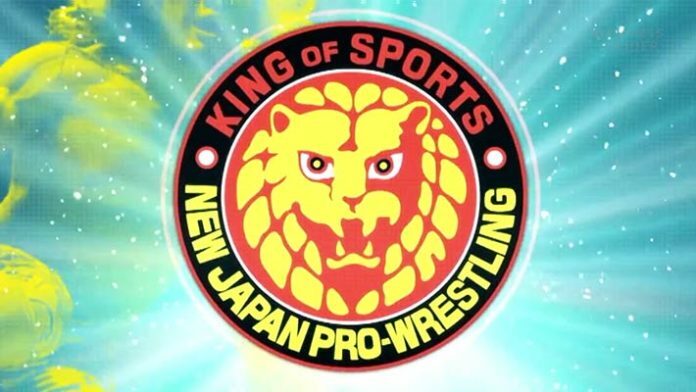 New Japan Pro Wrestling (NJPW) is currently on their ‘Road To Dontaku’ tour, post-G1 Supercard. This hasn’t stopped them from hyping their upcoming G1 Climax 29 event, which takes place from July 6th. The big difference from this year’s tournament compared to previous iterations is in the companies continued international intent, with the G1 kicking off from the American Airlines Center in Dallas, Texas.
? ?HUGE NEWS FOR #g129 IN DALLAS!? ?